As you may very well know, we here at Premiere are all about re-inventing ourselves, over and over again. In this industry it is very important to be able to stay on top of the trends and be able to give your event holders exactly what they want. Well, you asked for it, and now you’ve got it! 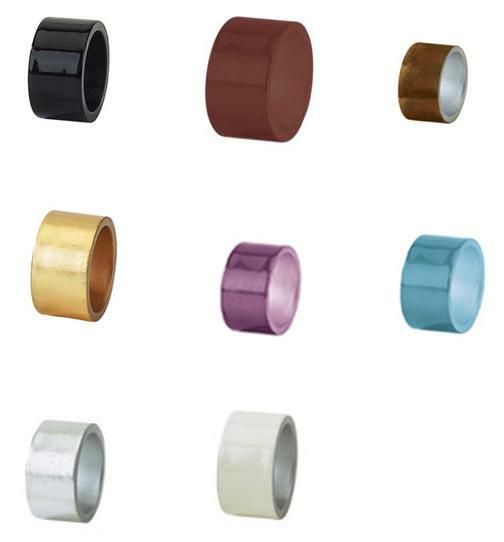 Below are just a few pictures of some of the new napkin rings we are offering to you, our loyal customers and clients. The best part is this….these are not all! We will have more new napkin rings for you shortly, made with colored rope, and they will be 100% customizable. What does that mean, you ask? It means bring us a swatch or any color fabric, and we will match it. Too good to be true, you say? Think again! Stay Tuned for more details!